January 2019 Update. A Mac? No thanks. Apple's range of notebooks is as popular as ever. But there is also a good selection of similarly interesting notebooks for Windows users. Take a look at the best devices that the world of Windows has come up with to compete against Apple's portfolio. Despite its limited range of products, Apple has managed to supply a suitable notebook for almost every area of use, avoiding only the more price-sensitive entry-level segment - at least for now. We soon noticed the difficulty of finding comparable Windows devices for the few series that Apple offers. You will have to accept small compromises such as differences in the size of the device, its display resolution, weight and the hardware used. If you are not willing to do this, you will have to use Bootcamp Windows on a Mac computer. But as this would mean losing many of the advantages that Apple notebooks offer, this will only be the best option in certain cases. The following table shows a collection of MacBook competitors based on the Windows operating system that have been tested by Notebookcheck in the past 12 months. If the devices received the same rating, we prioritized the more recent review. The table can be sorted by clicking on the headlines and filtered with the search bar (for example, by searching for "matte”). The new MacBook Pro 13 is available with an optional OLED bar, which is supposed to make it easier to use compatible programs. With or without the bar: Apple's notebook is a slim and powerful device - that comes at a certain price. Windows alternatives can be found in the area of 14-inch business devices as well as 13-inch ultrabooks. 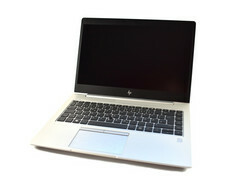 We have chosen a good selection of high-quality devices that have no need to fear comparison with Apple's notebooks. Prices range from significantly cheaper devices to even more expensive models. Like before this year’s ThinkPad X1 Carbon is a worthy competitor for Apple’s MacBook Pro 13. Its low weight, its perfectly manufactured case, its amazing input devices, its high performance, and its long battery life are almost too good to be true. Compared to last year’s model you get two full-sized USB Type-A ports, which is highly commendable, a docking connector, and various adapters. Our main gripe were the device’s high surface temperatures and the fan that was running fairly often. Maintenance is quite limited. That said the ThinkPad X1 Carbon does share some of these downsides with the MacBook Pro 13, and is thus a true alternative. Keep in mind that it is quite expensive, though. Lenovo did it again. 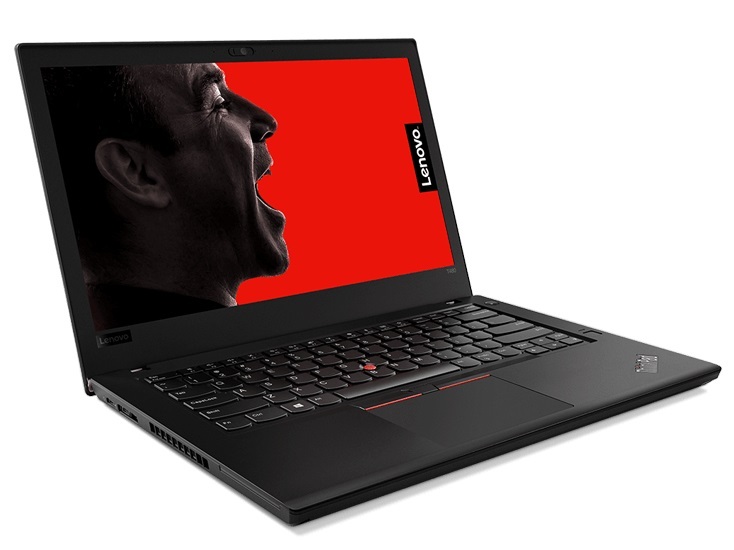 The manufacturer’s current ThinkPad T480 is the best alternative to Apple’s MacBook Pro 13. It is one of the top models in Lenovo’s legendary business line-up and costs upwards of $1,600 depending on configuration. In return, you get an optional built-in LTE modem, the famous high-quality ThinkPad keyboard, a multitude of security features, long battery life, and plenty of performance. Granted, the display’s color accuracy could have been better and so could the internal speakers’ soundscape. Plus, it is a whopping 400 g heavier than Apple’s antagonist. However, the ThinkPad T480 is still a very good alternative to the MacBook Pro 13, at least once BIOS has been updated with the latest firmware. "The best 13-inch business convertible with more features and a brighter display compared to many ultrabooks" is what we said about the HP EliteBook X360. However, you should really think about spending the additional money for the more expensive Core i7 version, because it was slower than the Core i5 SKU in our review. All models share long battery runtimes, the excellent build quality in combination with compact dimensions and multiple layers of security features. It is a serious rival for the MacBook Pro 13. Finally a rival for the MacBook without an Intel processor. 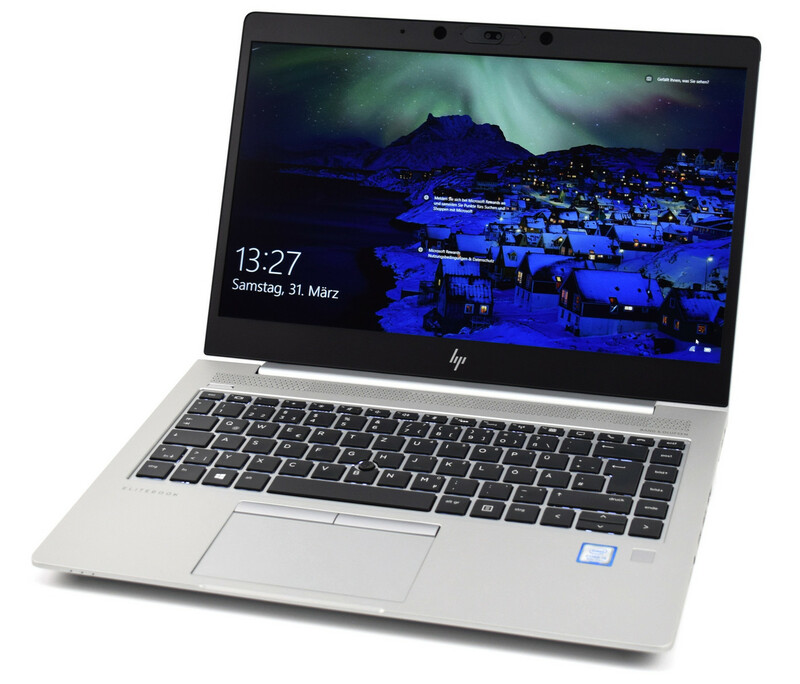 The HP EliteBook 745 G5 is equipped with the AMD Ryzen 7 processor and left a good impression: High performance, sturdy chassis, great input devices, runs cool and quiet. The notebook unfortunately reveals some drawbacks when you have a closer look: Processor and GPU are throttled, the battery runtime is just mediocre and there is not Thunderbolt 3. 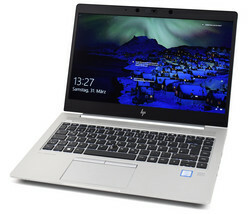 All in all, the Intel SKU of the HP EliteBook 840 G5, which is also in this ranking, is a slightly more compelling package. 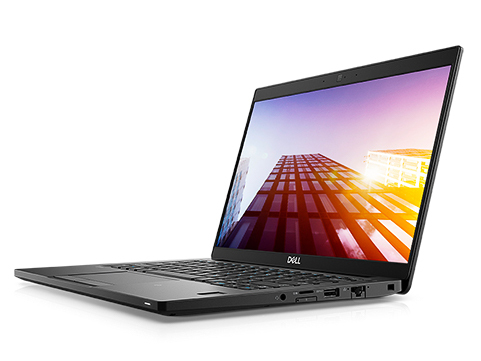 Slightly lighter than the MacBook Pro 13, Dell’s Latitude 7390 offers plenty of performance and decent battery life packed into a good-looking case served with decent security features and a good display with matte coating. The device was fairly quite and somewhat hard to disassemble, but once this has been achieved one has access to most swappable components. Connectivity is excellent, too. The downsides include several minor annoyances, such as the subpar speakers, the lack of Thunderbolt 3, and the input devices that could have been better. 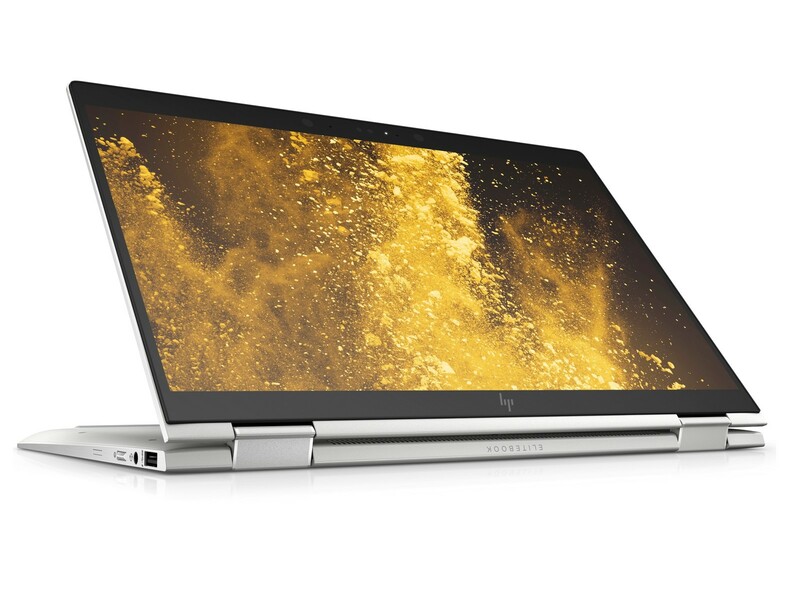 Nevertheless the Latitude 7390 is a worthy contender to the MacBook Pro 13. Although the HP EliteBook 840 G5 is a business notebook by design it also meets the requirements of demanding home users thanks to its rigid and good-looking case, its bright display, high performance, and comfortable input devices. In addition to a docking port it also features a Thunderbolt port. Battery life is okay and anything but exceptional, and the SSD could have been a bit faster. It also lacks a card reader. 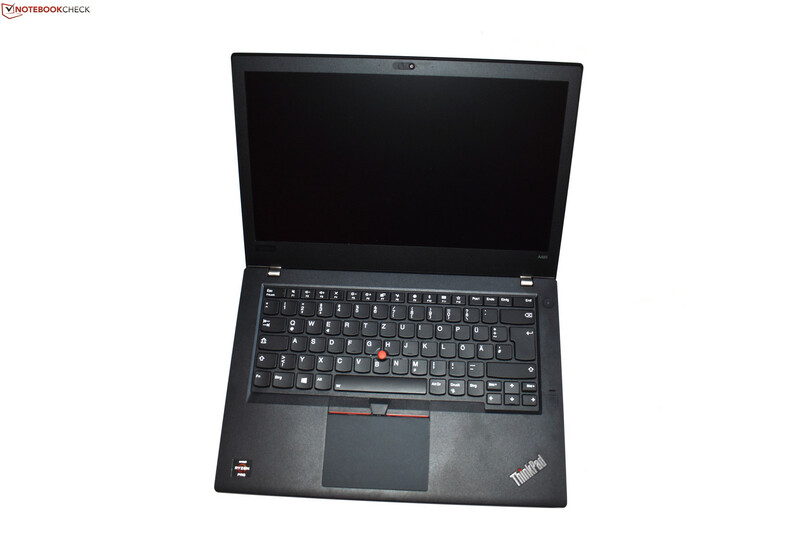 The ThinkPad A485 is basically a familiar device, even though it is new. How is that possible? 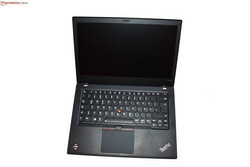 The ThinkPad A-series is based on existing models but equipped with AMD CPUs, in this case the T480 from the T-series. These CPUs are once again competitive, so there are more and more laptops with these chips. However, the two devices are not completely identical: The ThinkPad A485 is neither available with a QHD screen, nor Thunderbolt 3. Only Lenovo knows why. The performance is lower as well. The AMD model is less expensive though, and the last BIOS update improved the battery runtime and the processor performance. 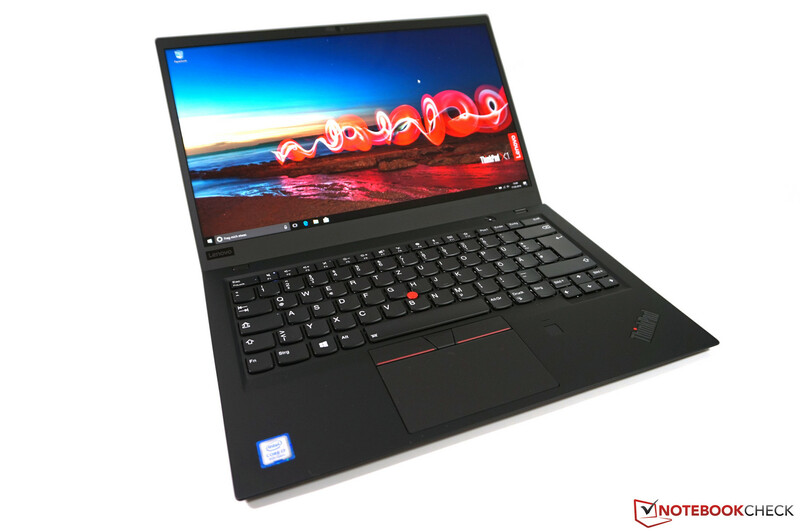 The ThinkPad A obviously shares the excellent input devices as well as the robust chassis with the T-series, so it is an alternative for price-conscious users with a phobia of Intel. Microsoft offers a veritable portfolio of Surface devices by now, and they can compete with Apple's MacBooks. 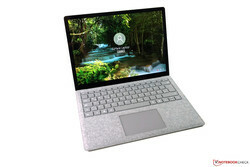 The Microsoft Surface Laptop 2 is a typical Ultrabooks, which competes with the MacBook Pro 13 Apple MacBook Air 2018 (i5, 256 GB) Laptop Reviewthanks to its slim construction and low weight. The major drawback is the lack if Thunderbolt 3 as well as the maintainability, which is non-existent. The laptop is also cheaper than Apple's MacBook Pro 13Apple MacBook Air 2018 (i5, 256 GB) Laptop Review, so it is a serious alternative. 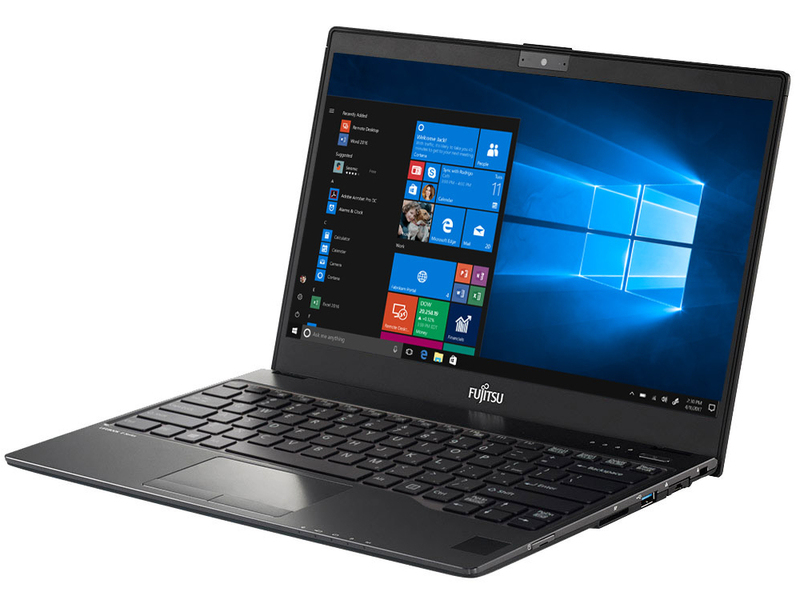 The Fujitsu LifeBook U938 wants to be extremely light and durable at a weight of less than one kilogram. 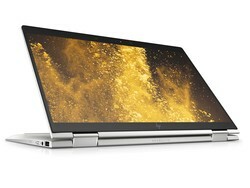 The performance as well as the battery runtime is worse compared to the Dell XPS 13, but the MacBook Pro 13 is only slightly better, so the LifeBook U938 is a decent competitor. If you are looking for the most portable laptop, the LifeBook U938 is definitely the lightest alternative to the MacBook Pro 13. 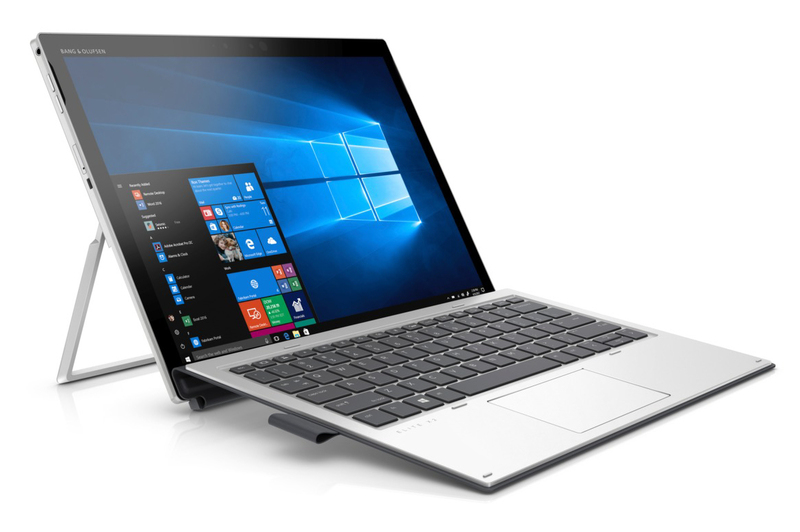 The HP Elite x2 1013 G3 is a complete redesign with a much slimmer chassis. Microsoft's Surface Pro with the similar concept is probably a bigger rival than the MacBook Pro 13, but the expensive business convertible from HP can also compete with Apple's laptop: The screen is bright and covers a wide range of colors, you get a lot of performance, and a three-year warranty. Only the missing card reader as well as the high price might scare off some customers. The lacking preinstalled LTE modem on a system for almost 2000 Euros is another drawback. Otherwise, the Elite x2 is a very versatile and high-end alternative to the MacBook Pro 13.